Directions: 1. Move to Macrobeats and Microbeats. 2. Listen to a series of patterns. Echo the patterns on a neutral syllable (BAH). Directions: 1. Label Macrobeats and Microbeats. 2. Listen to a series of patterns. Echo the patterns on using rhythm solfege. Directions: 1. Label Macrobeats and Microbeats. 2. Listen to a series of patterns. Echo the patterns using rhythm solfege. Directions: Listen to the pattern, and chant a pattern in response that is different. Directions: 1. Label Divisions in Duple meter. 2. Listen to a series of patterns. Echo the patterns using rhythm solfege. Directions: 1. Label Divisions in Triple meter. 2. Listen to a series of patterns. Echo the patterns using rhythm solfege. Directions: Listen to the patterns to determine if they are in Duple or Triple meter. 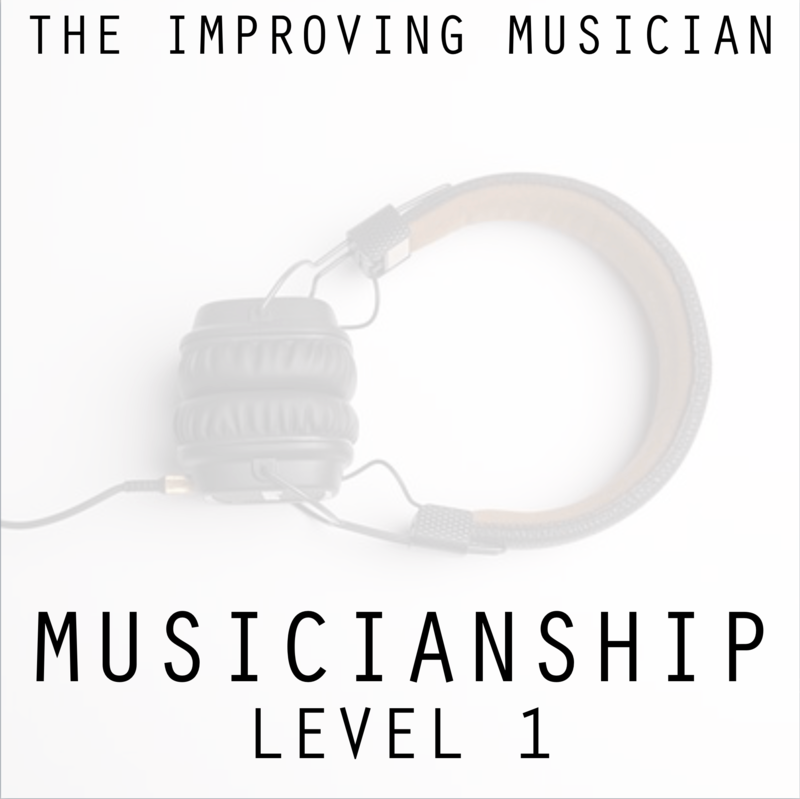 Can you do everything in ﻿the﻿ Assessment for Musicianship Level 1?